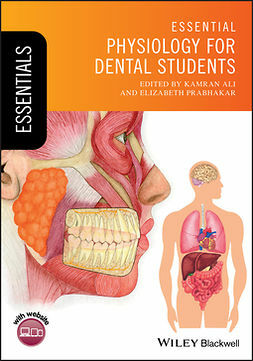 Basic Sciences for Dental Studentsis a cutting edge textbook specifically designed to support the needs of early years undergraduate dental students. 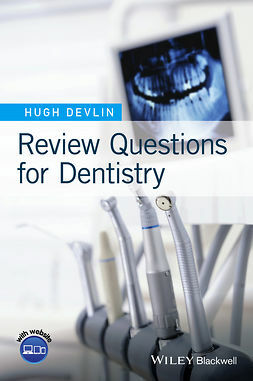 Written by leaders in dental education and active oral and dental researchers involved with student assessment, the text explains the basic science that underpins the dental curriculum in undergraduate dental courses worldwide. 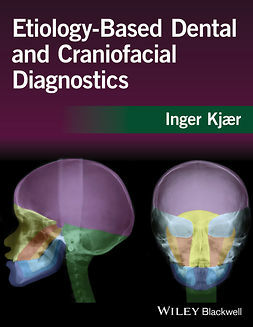 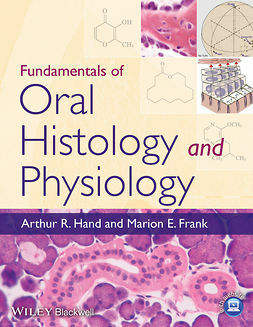 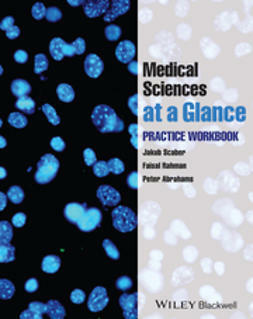 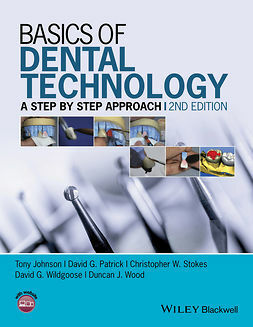 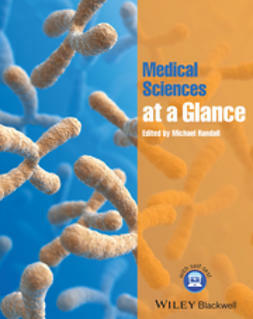 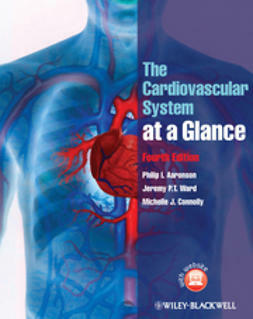 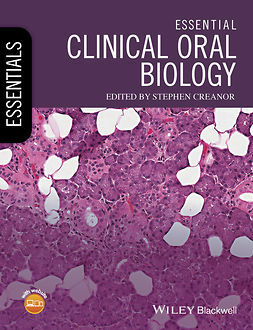 Specifically related to dentistry and future clinical practice, chapters cover all of the introductory subjects that students need to know – biomolecules, cell biology, tissues of the body, cardiovascular, circulatory and pulmonary systems, the nervous system, immunology, oral microbiology, pathology, head and neck anatomy, tooth development, craniofacial development, saliva, and dental materials. 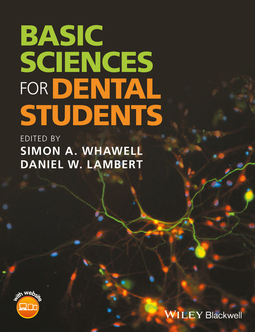 Basic Sciences for Dental Studentsis an indispensable resource for undergraduate dental students, especially those in the early years of their studies. 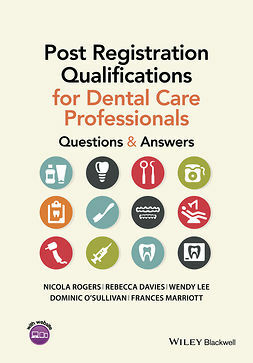 It is also a useful revision tool for postgraduate MJDF and MFDS examinations and overseas candidates sitting their OREs.